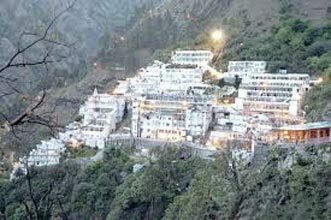 (02 Nights) (7300 ft. height) Enjoy Thick Pine Forests and on the bank of river Liddar, Bobby house, J.K. Bank Park. 16 Kms. 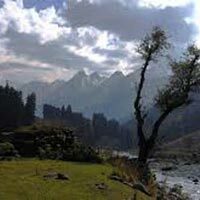 From Pahalgam. 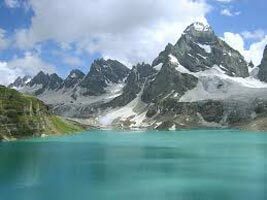 Starting Point of Amarnath Yatra (9500 ft. Height), Snow Bridge. 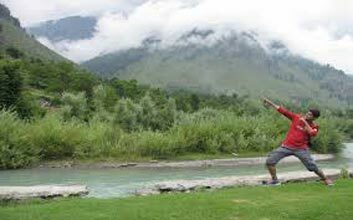 Betaab Valley: 07 Kms. 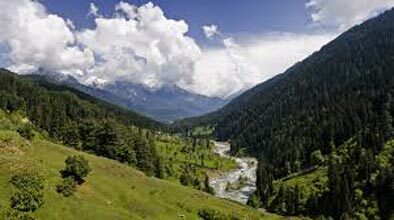 From Pahalgam. 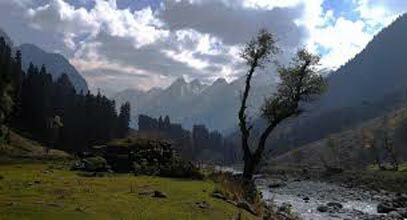 Valley which covered with Pine and Deodar Trees where the Betab Movie was shot. Arrival Jammu Railway station at 08.00 p.m. Tour Ends. 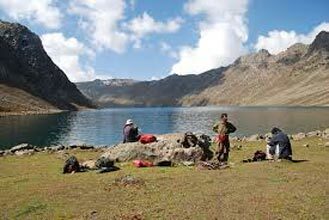 Group Tours /kashmir-gulmarg-pahalgam (7 D..
Group Tours / Kashmir - Gulmarg - Pahalgam..